Semi-scalping Expert Advisor. 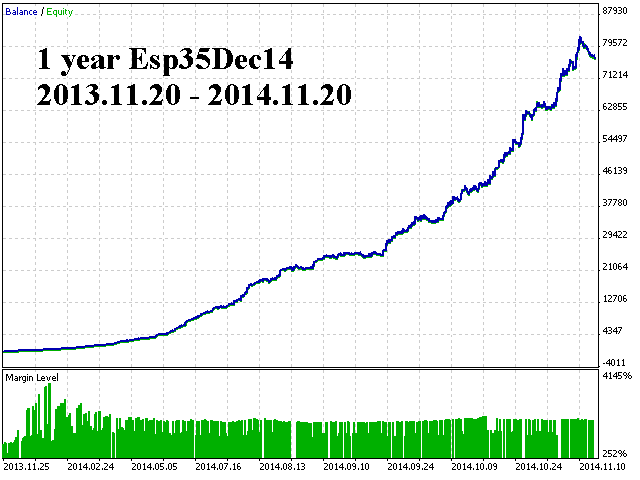 Tested on - EURUSD, USDJPY, Esp35Dec14, NGasJan15. It can also work on other currency pairs. Please use the M1 timeframe. The default settings of the EA are suitable for these instruments. The EA uses tick volume acceleration on RSI level breakout. You can start using it with $100. The EA analyzes the market using a transmission function and the price rate of change. All possible parameters should be optimized (optimization settings are provided in the comments). You may need to adjust the parameters according to your broker. The EA uses netting system of position accounting (one symbol can have only one position). The EA does not work with independent position accounting (hedging, when there can be multiple positions per symbol). Account without hedging should be selected for testing on a demo account. Also, consider this fact when opening an account for live trading. Initially, I performed tests to determine parameters appropriate to my profile, considering as reference the setup file made available on June 27 by the seller, Mr. Andriy Sydoruk. 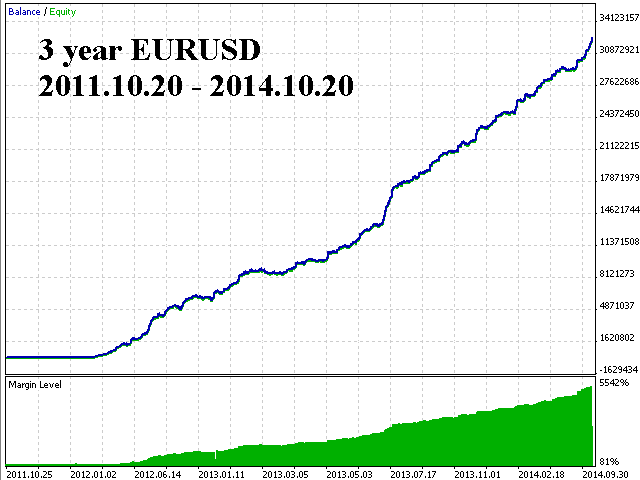 Subsequently, I placed the Diesel EA to trade the EURUSD pair, in a real account, on microlots (lots of 0.01). In the first 5 days, the results were: Total net income: 7.14; Negotiations with profit (% of total): 45% of 29 negotiations. Therefore, the Diesel EA works on a real account. In this preliminary review, I consider that the Diesel EA has a relatively good performance for FOREX trading, although the percentage of profit trades was below 50%. Perhaps the results can be improved from new parameter optimizations. Note: I requested technical support from the seller on November 11, 2016 (over two months ago), as posted in the comments, to solve a problem, but the question remains unsolved. If there is any evolution regarding the requested technical support, I will update this review. Due to the changes in the terminal, here is the new version of the expert, which takes all the changes into account. Added check of the position accounting type on the account, for correct operation ("hedging", one symbol can have multiple positions). Only works on netting accounts (one symbol can have only one position). 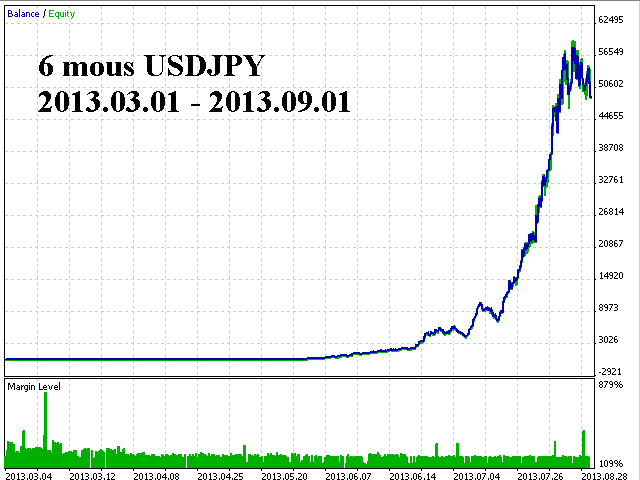 Changed the risk calculation method.